Dr. Scott Driscoll is originally from Muskegon, MIchigan on the shores of Lake Michigan. He graduated from Michigan State University with a Bachelors and DVM degree. It was there he met Keri Dasher during their first year of veterinary school. 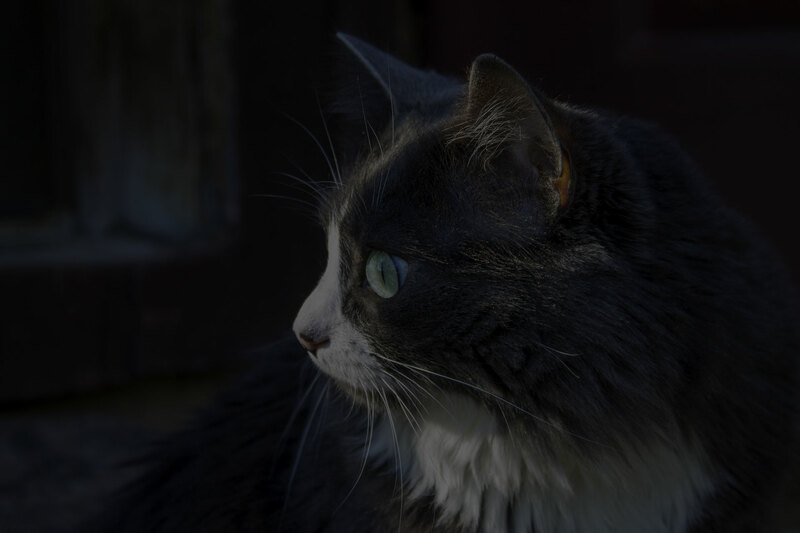 Dr. Driscoll began his veterinary career in Royal Oak, Michigan and in 1998 came to Belleville to continue his career. 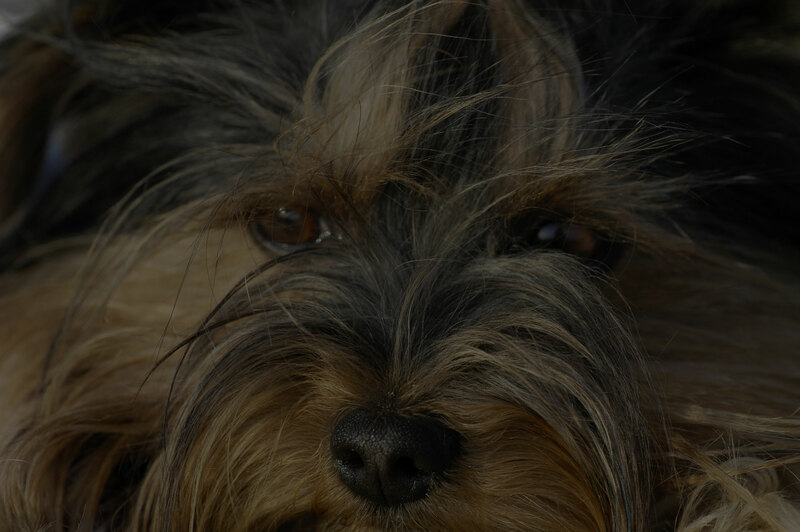 He has been here ever since serving the people and pets of Belleville and the surrounding area. 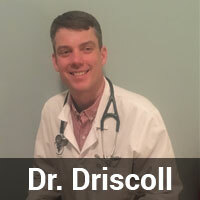 Dr. Driscoll enjoys coaching his sons' baseball teams, watching and attending Michigan State athletic events and golfing. Along with spending time with his family and pets the whole family are avid wake-boarders. Dr. Keri Dasher grew up in Grosse Ile, Michigan and at a young age developed a love for horses and riding dressage. She attended Michigan State University for undergraduate work and Veterinary school and soon realized that although she had a passion for riding dressage and spending time with horses, it was small animal veterinary medicine that was her true calling. 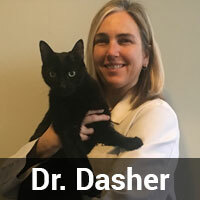 Dr. Dasher's veterinary career began in Dearborn, Michigan. In 2002 she decided to join her husband, Dr Scott Driscoll, in Belleville where she has practiced since. When not tending to her patients, Dr Dasher enjoys riding her Thoroughbred mare Chloe, reading, walking her dogs and spending time with her family. Dr. Dasher and Dr. Driscoll have two young sons, Ryan and Cameron that keep them very busy. They also have two dogs. Ruby, the Collie mix rescue and Willow, a German Shorthair Pointer who was born with cataracts and is nearly blind. Though it is their cat Duffy who rules the house.